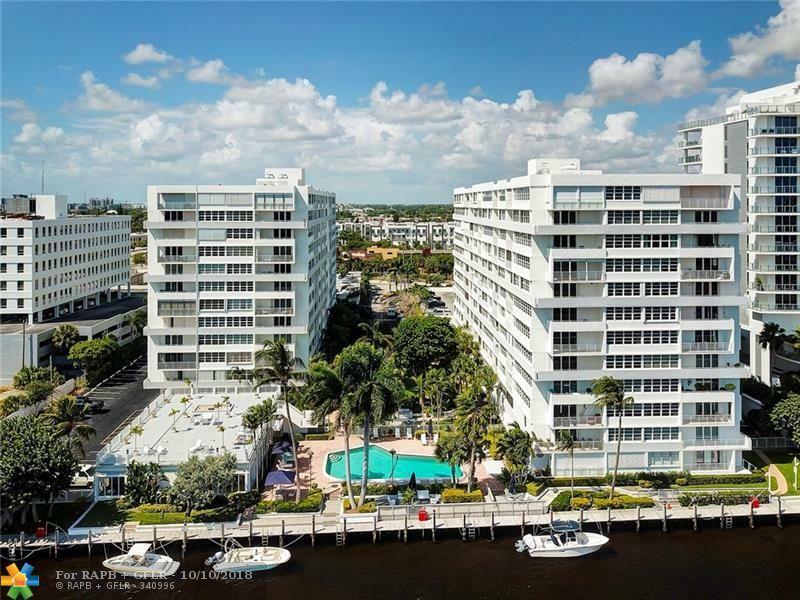 Beautiful Sunsets & City Views From This Spacious 2 Bed/2 Bath Corner Unit W/Modern Updates In The Heart of Fort Lauderdale! 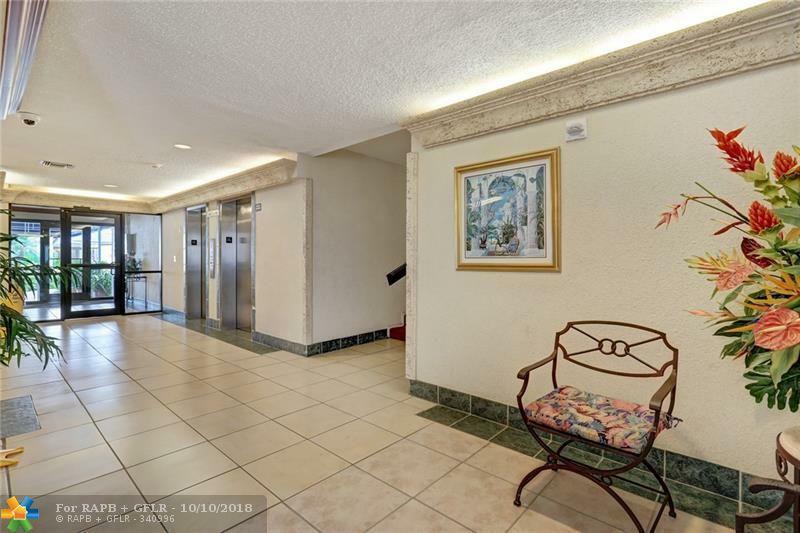 Condo Features Impact Windows & Doors Throughout, Updated Kitchen & Baths, Laminate Flooring In Living Areas And Custom Bar Area W/Granite & Wine Cooler off Dining Room. Unit Includes Storage Locker and 1 Assigned Covered Parking Space on 1st Floor. 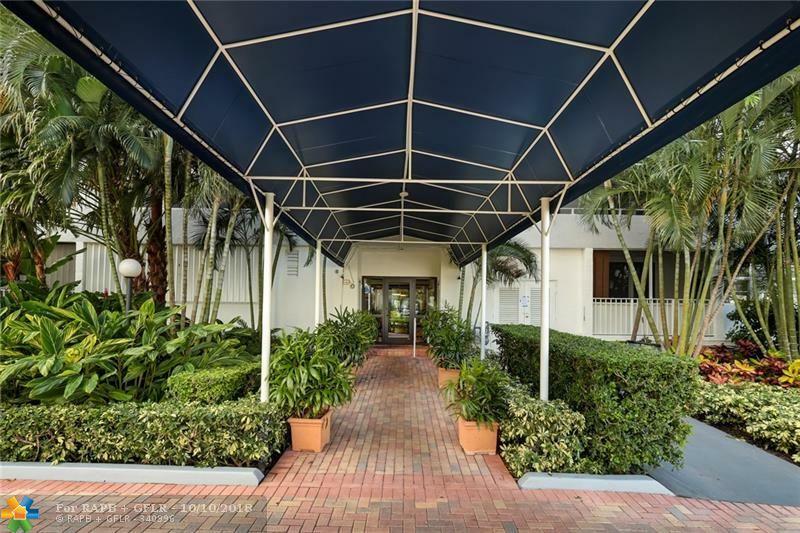 Well Maintained Building Situated On The Middle River With plenty of guest parking and great amenities including; 24-hour security, heated pool on the middle river, weight room & cardio room, dock spaces available for lease, bbq area, sundeck and car wash. 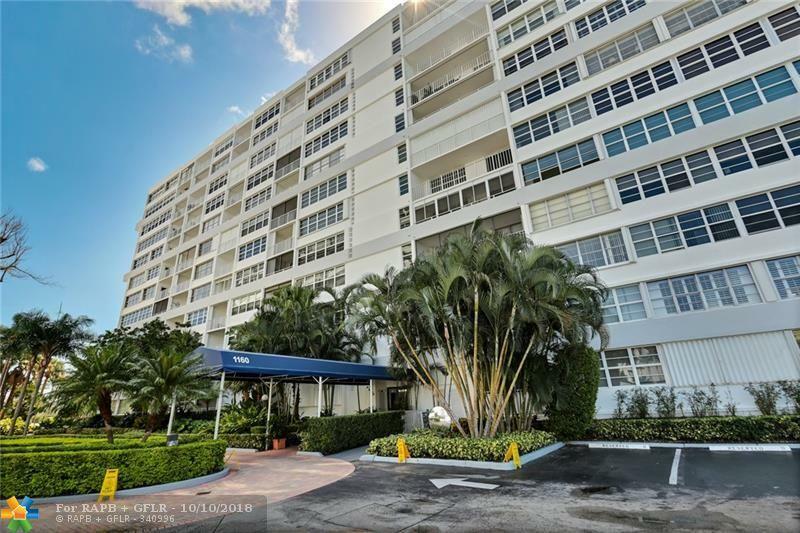 Excellent Location Within Minutes To Galleria Mall, Ft Lauderdale Beach, Downtown, Restaurants, Nightlife & More! This listing is courtesy of Balistreri Realty Inc 2.